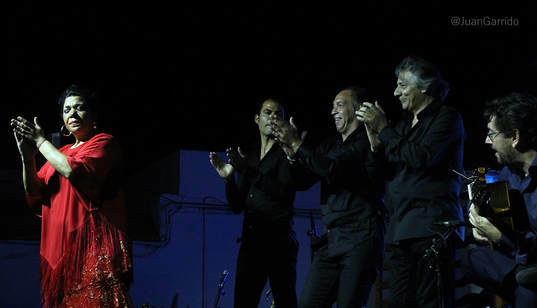 The 27th Festival de la Yerbabuena de Las Cabezas de San Juan was sold out. 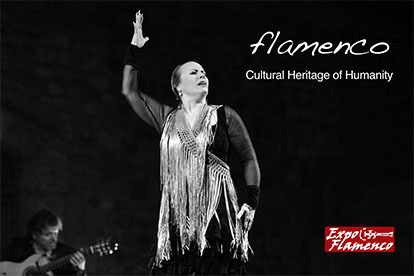 Then it was the turn of Tomasa, her voice like a gale broken by the emotion and the memories of the golden age of flamenco festivals. 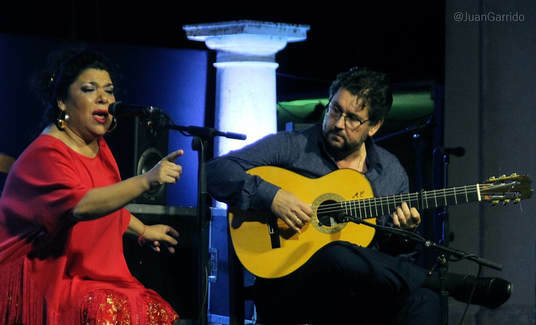 She’s able to take over the stage like few others and her voice range is suitable to whatever she feels like singing, from tientos and tangos to soleás and malagueñas. 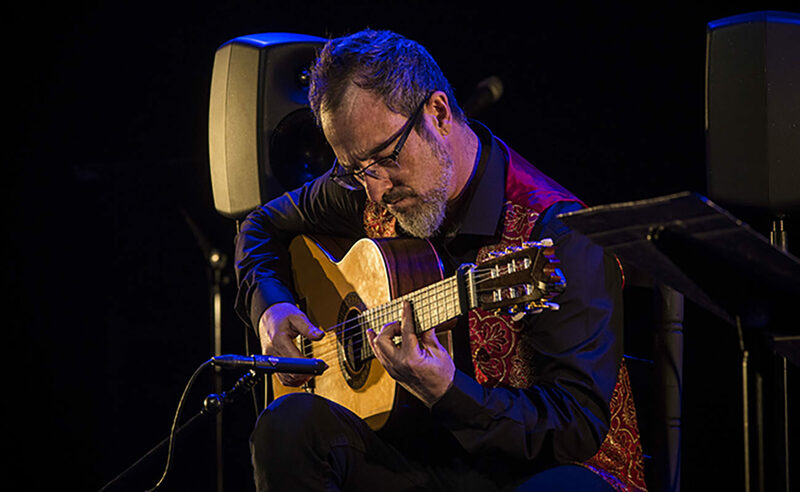 Antonio Higuero‘s guitar turned out to be unbreakable, solid and as good as the very best, with flavor and serenity, like a bullfighter of art. 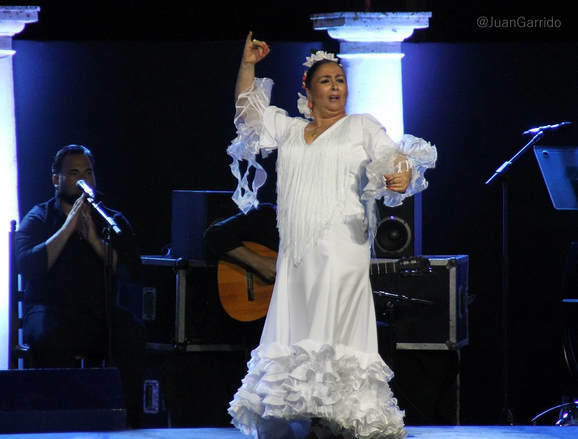 La Macanita, fresh from her great success at the Potaje de Utrera festival, settled her performance por bulerías, with the feel of Jerez and the palmas of Chicharito, Macano and José Rubichi. This cantaora form Jerez’s Santiago district is always evolving, even when she’s at her best. She never lets pass any opportunity to leave her public breathless, and she has become an icon of the great women of cante. She got a standing ovation, as usual. Soon, Miguel Flores Quirós ‘Capullo de Jerez‘ came out. 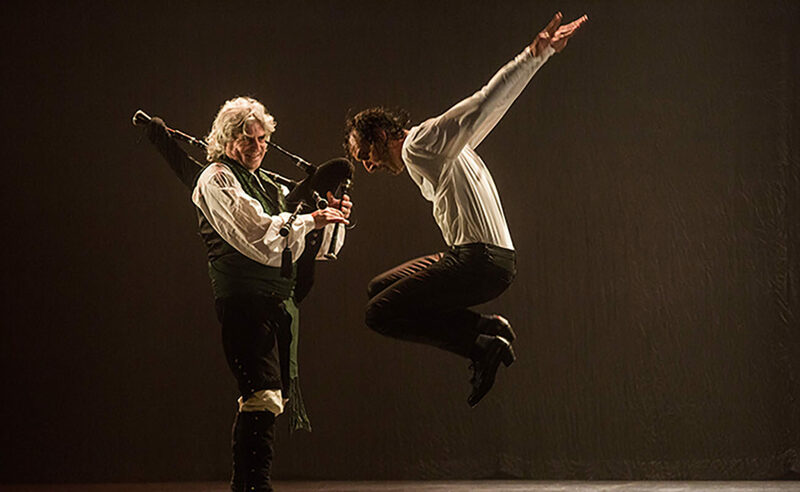 Accustomed to being the closing act in many festivals, he climbed on stage with that rock star attitude which excites young people, pleases children and is so familiar to the older public. Capullo can bring down any venue whenever he wants. He has charisma and the ability to attract public and to convey his emotions, plus a unique personality. 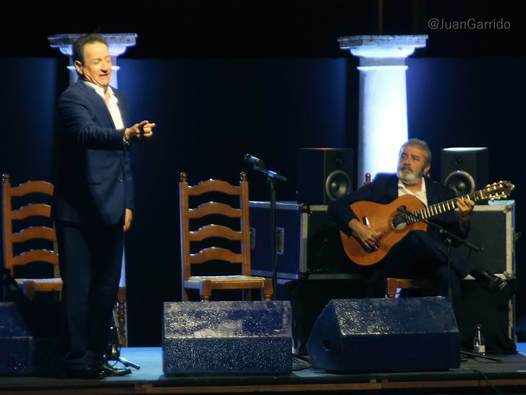 Belonging to that same generation of the diamonds of Jerez’s cante such as the late Torta, Luis de la Pica, Diego Rubichi and Manuel Moneo, he started his performance por bulerías para escuchar, accompanied by the guitar of Manuel Jero, one of the most acclaimed that night. How much skill in those hands! 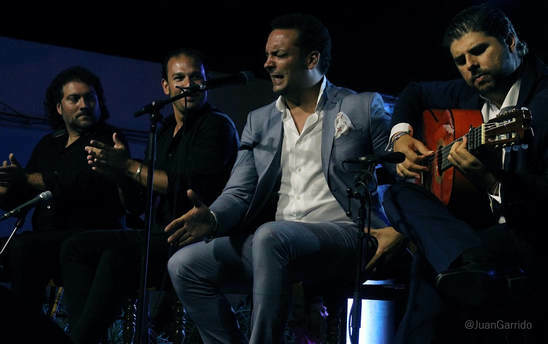 There was focus and complicity between cantaor and guitarist, and between José Peña and José Rubichi, in palmas and percussion. “Whoever can’t sing like him, doesn’t know how to sing”, he stated, referring to the guitarist. The fandangos were a crowd pleaser, and the tangos got several people dancing. Dozens of people crowded together around the stage, eager to party with Capullo’s lyrics. 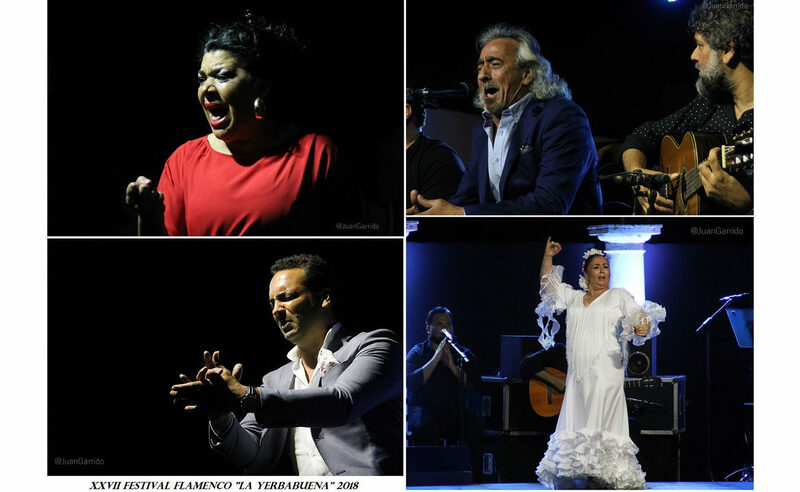 He ended his performance por bulerías, like the artists of Jerez usually do, without forgetting to mention Paco de Lucía, “the best of all times”, the trashy TV programs of Telecinco and Madrid’s soccer player Sergio Ramos. A revolutionary, as always. Then it was time for the official ceremony and a break, a bit too long to allow the following performance to rouse the public. However, Jesús Méndez is always up to any challenge, and he earnestly committed himself to the passionate world of seguiriyas, with his powerful echo awaking the memories of older days. 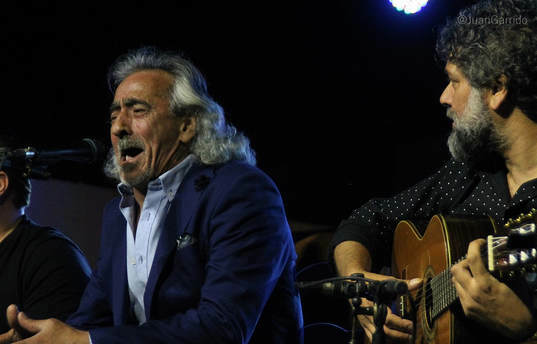 With the brilliant Manuel Valencia on the guitar and the palmas of Diego Montoya and Manuel Salado, Jesús sent the public to a higher orbit, because he has what it takes, and he has shown what a well-rounded artist he is, communicating with his singing, because there’s no higher truth than the one taken from the deepest reaches of the soul. The alegrías managed to cool things down a bit, although they didn’t lack compás and feeling. Jesús also remembered his land with bulerías para escuchar and the bulerías at the end. 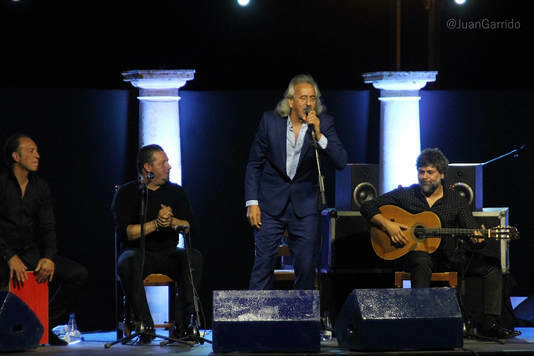 The public that was left (because some left at the break), greatly valued Méndez’s performance, who brought the maritime spirit of Jerez’s Plazuela district to Las Cabezas. 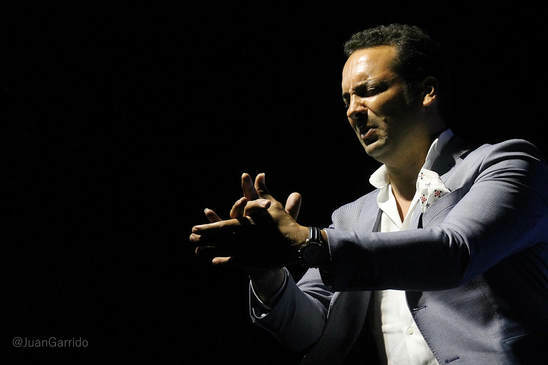 After the ovation given to Jesús, who didn’t leave before performing a fandango dedicated to Rafael de Paula, more people decided to leave the venue. We can say that long festivals are becoming increasingly unpopular, and even as this wasn’t particularly long, few people can stand to remain in their seats for three hours. 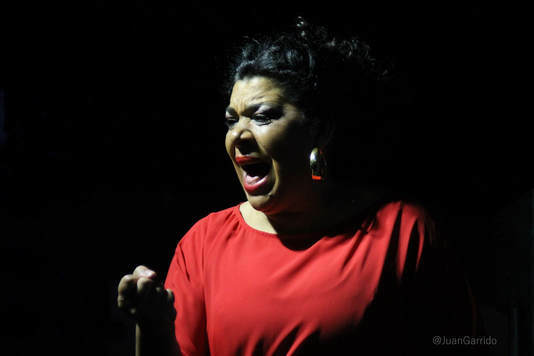 Yet, the good aficionados knew that they should better stay to enjoy the fury of Manuela Carpio, who was superb in alegrías, soleás and, of course, bulerías. She also sang, because she’s omnipotent. 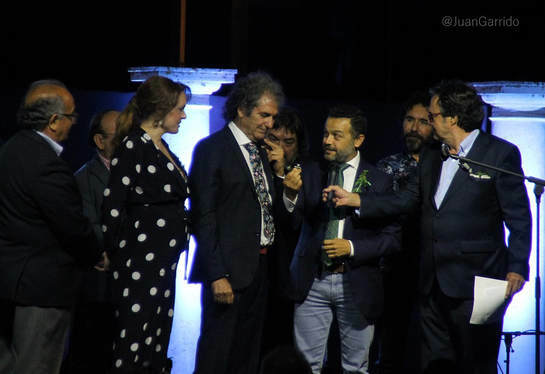 This matriarch of Jerez’s baile was accompanied by Manuel Tañé, the best of them that night, ‘El Pulga‘ and María Vizárraga, and the guitar of Juan Diego Mateos, of great quality. Palmas were by Iván Carpio and Israel de Juanillorro. Three suits, three! 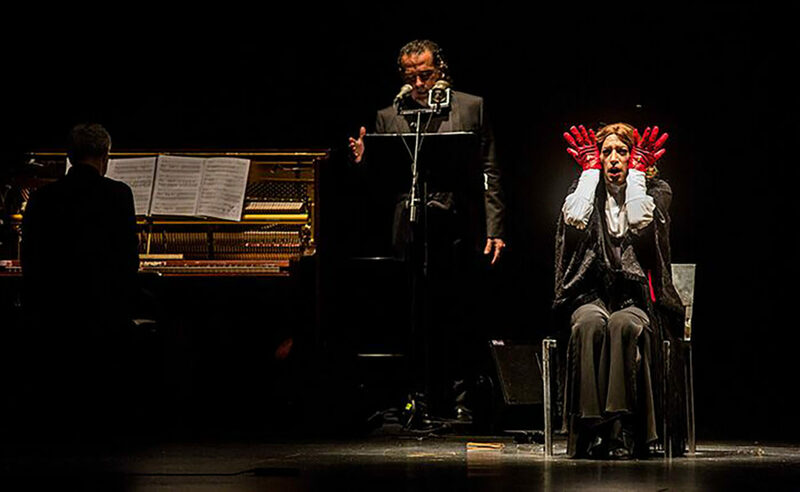 A complete performance by someone who had retired to her academy but decided to come back to the stages after some resounding successes in the last few years, performing in venues such as the Villamarta theater. Her maturity gives her self-confidence and allows herself to enjoy her own performance as much as the public does. She was spectacular on her feet and performed like the greatest. We left the venue after 3 in the morning and we could still smell peppermint in the air.